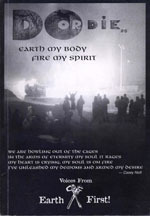 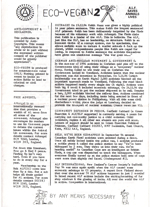 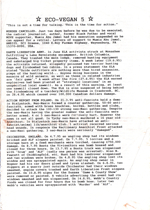 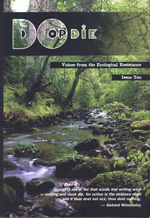 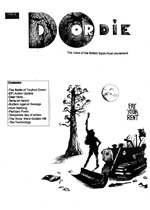 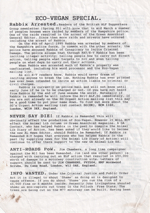 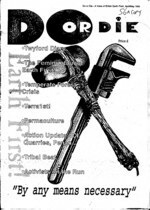 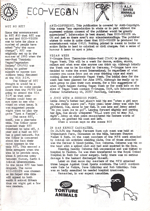 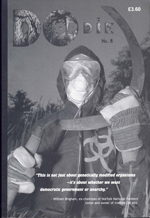 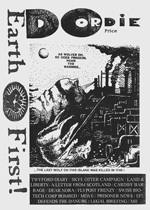 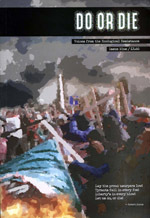 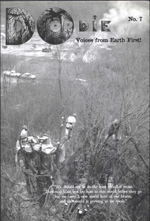 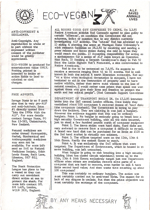 Eco-Vegan was a short and sweet free publication passed around at demos just prior to the popular use of the internet. 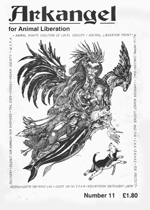 It kept people aware of the worldwide movement for earth and animal liberation, published prisoner addresses, and embraced a broad range of movements outside it’s own niche. 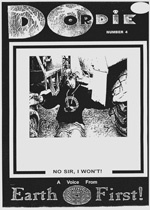 Produced by Noel Molland, EV came after his previous publication, The Rabbixian Anarchist Times, better known as R.@.T. 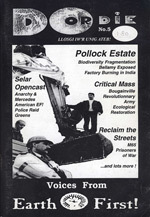 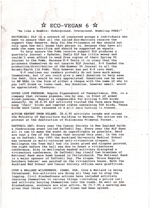 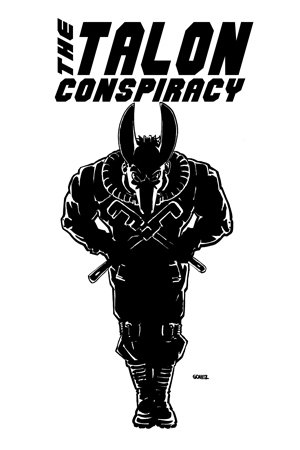 Molland was also an editor at Green Anarchist, which was a frequent target of police harassment. 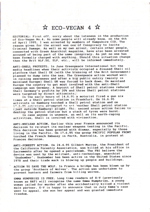 After a series of raids known as “Operation Washington,” he was arrested and charged in the infamous GAndALF trial, which will be the subject of an upcoming Conflict Gypsy special. 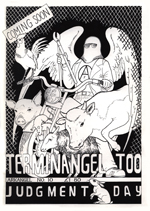 The arrest eventually resulted in the end of Eco-Vegan, but Noel continued to work on behalf of earth and animal prisoners and is still active today.